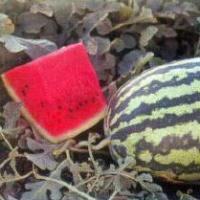 We offer different varieties of Watermelon Seeds to the clients all over the country. 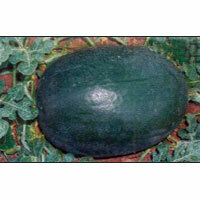 Our Watermelon Seeds are hugely sought-after as they have high germination rate. 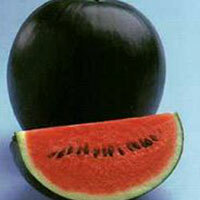 Additionally, the Watermelon Seeds promise high yield. 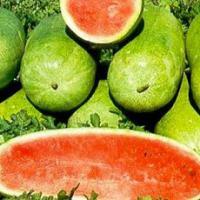 We offer Watermelon Seeds in bulk and at reasonable prices. 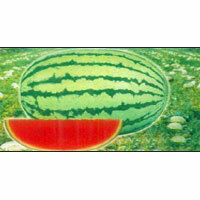 Moreover, we are a renowned name as Watermelon Seeds Manufacturer and Supplier in Jalna, Maharashtra. Remarks : High yielding hybrid, which suits for wide range of climatic conditions, suitable for long distance transport. 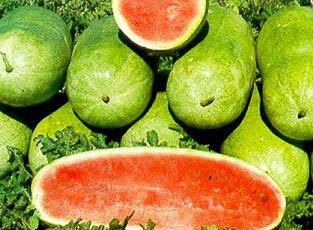 Charleston Grey produces fruits that are large, light greenish grey, 10 to 12 kgs., cylindrical-shaped, 22" long by 10 in. across. 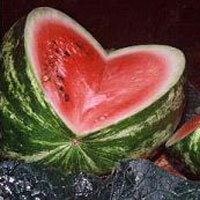 Slice them open to find juicy, crisp, firm red flesh dripping with heavy watermelon flavour. Rind is thick enough to protect it from that bumpy trip to the beach house or market. This rind also helps protect it from sunburn as the fruit is growing in the garden. Charleston Grey is resistant to anthracnose and fusarium wilt. Crimson Sweet is beautifully adorned with light and dark green stripes on the outside.Cut it open to find a vibrant crimson flesh that is very sweet and juicy with a firm and fine texture. 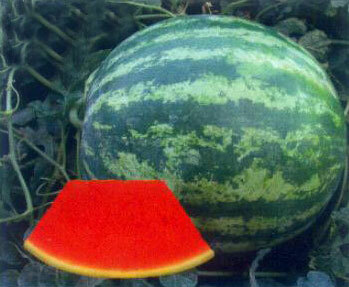 These melons will average around 9 to 10 Kg. 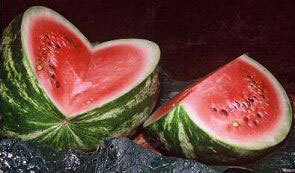 You will get compliments if you serve some home grown Crimson Sweet Watermelons at your next summer party. 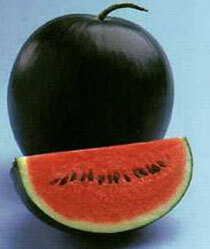 This is a very sweet small melon. It is great for home gardens. 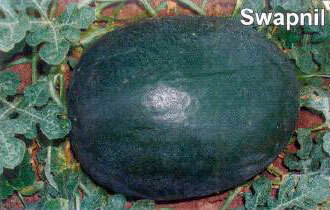 The melon grows to about 8 inches. The flesh is bright red and very flavorful. Plants are small vines and produce early enough for short season areas. Directly plant the seed after the last frost when soil is warm. Usually sown in groups of 3 to 5 seeds and thinned to the two strongest plants per group. Cultivation can be started indoors 4 weeks before planting outside. Harvest when underside turns from white to yellowish. 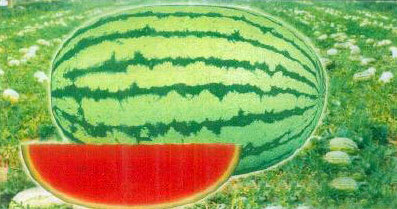 Also, thump the melon; a dull, hollow sound indicates ripeness. © Copyright 2009 - 2010. Safal Seeds & Biotech Ltd.